They have a poster picture of the comparison between the approaching WWE 2K16 and last year's WWE 2K15. You can check out below. The post has sent a lot of gamers into a frenzy; overexcited, unbelieving and enthused about the expectation of WWE 2K16. Many fell out into an dispute over the lack of variety in last year's roster, while others were just satisfied knowing that the several Triple H clones aren't being counted toward the total roster count. Fans of the series want a a lot of WWE's departed wrestlers to return from their virtual retirement, including the likes of the Brooklyn Brawler - a reliably celebrated jobber who make his way to the ring in a destroyed shirt and unclean jeans, to more niche entertainers like Norman Smiley, best known for his dance moves. 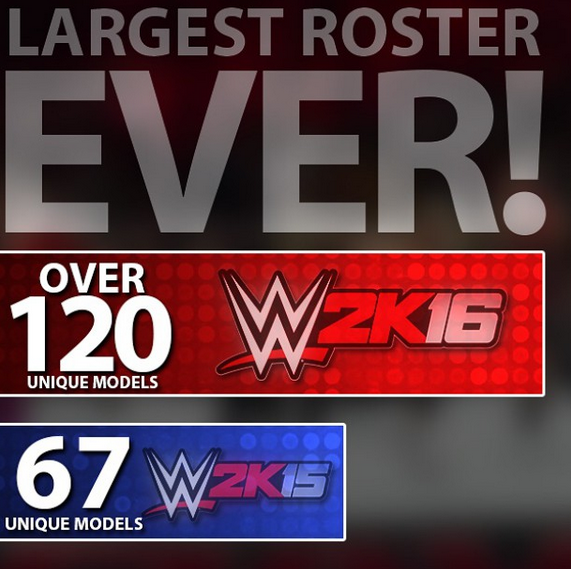 In the previous installments, there were a lot of unnecessary duplicates but WWE 2K16 will legitimately have the largest roster ever. Half the fanbase have also been requesting for the return of being able to create your WWE Divas. While the Divas existed in WWE 2K15, you weren't allowed to make your own Diva. This sent a tremble of bitter feelings through the wrestling gaming community. 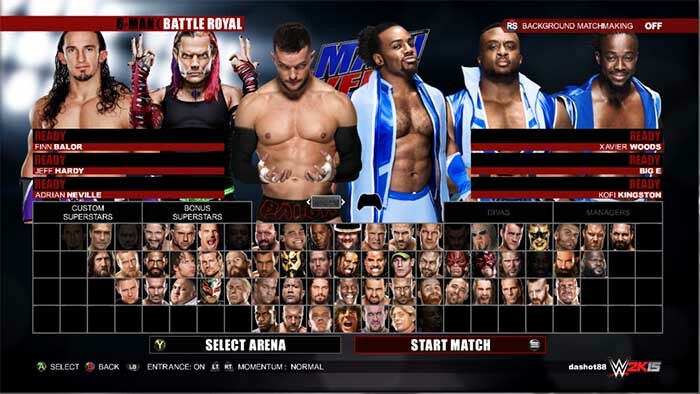 On the upside, PC gamers were able to get a bit more mileage out of the roster when WWE 2K15 launched this past spring and modders got to work adding in old wrestlers or updating the old wrestlers with new attires and and whatnot. However, many console gamers are hoping they at least get the option of creating a Diva again, a feature that shouldn't have been removed in the first place. There's gonna be a lot of current WWE Superstars and Divas, but that's not all, the game will also feature NXT wrestlers and Divas as well as a few legends from the yesteryear. It's also worth noting that the post said "playable" Superstars and Divas too. The large roster isn't just composed of managers, announcers and commentators. At least were aware of just how many wrestlers will be playable. 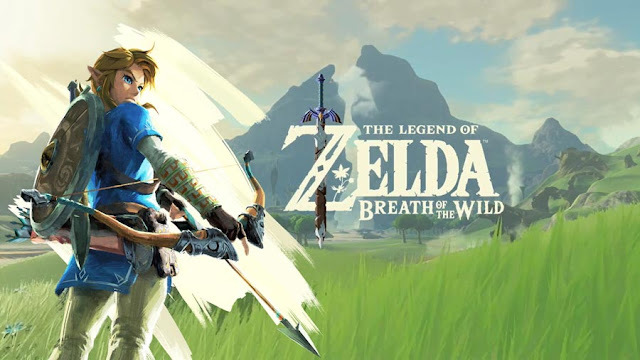 120 is no small number to scoff at and we're sure that we'll lean more about the game once it draws near to release for home consoles and possibly PC. What do you think and who do you want see in WWE 2K16? Will it have Chris Benoit? Yeah but it'll probably include a ton of women wrestlers and NXT scrubs. If it's not packed with legends then I'm not getting it just like I didn't get 2K15. No one on their roster is worth a sht these days. Their show is not worth watching and hasn't been in over ten years. If they stick to those guns and they can pull off 120 different superstars in one game, this may be enough to turn things around and get people back into the WWE games again. I enjoyed 2K14 (and WWE '13, to a slightly lesser extent). 2K16 could be damn good at this rate. Is that base game or including DLC? With the complete NXT Roster ? I'm going to predict at least 15 versions of Triple H.
I'm hoping for Kevin Nash & Scott Hall. Every year those 2 are my biggest wants. I just hope the prev gen consoles don't suffer. Give more tagteam entrances! The only give us like four and they were so bad I had to use the same entrance for every damn tagteam, though I think good about the game was the graphics and my career was fantastic, created superstar was good, BRING BACK GM mode!!!!! From 2008!!!!!!!! I hope that means the variants are on the same character and you just need to pick which one you want to play as. I despised having 8 different Undertakers and 5 different Triple Hs in my roster. It was extremely annoying and felt like pure laziness on their part to fill up characters spaces in the game. I couldn't care less how much of WWE's overwhelmingly mediocre roster is represented. WHAT ABOUT CAW SLOTS, CUSTOM MUSIC AND CREATION SUITE OPTIONS??? Add new legends like junkyard dog, ron Simmons,rick martel,tito santana,Harlem heat, demolition I'm tired of rock, austin,hbk and bret hart. All the main nxt wrestlers should be included! Will there be tag team turmoil and tag team elimination chamber matches. I'm hopeful that we get as many current members of the WWE and NXT rosters as possible more so than legends. I really like this because it should allow for a good representation of current, NXT, and legends. I also dislike this in a way because I can't help but wonder how many are DLC and at what cost. Sounds great. I just hope most of the 120 are in the game when it releases instead of being DLC. Put in all the golden era wrestlers for crying out loud. There is no reason for any of them to be missing at this point. And a proper creation suite - 2K15 was severely lacking.